Good Chemistry is reducing it’s pricing on all medical flower and many other products at its new Worcester location. Good Chemistry opened its doors to provided medical cannabis to the Worcester community on August 2, at 9 Harrison St. in the Canal District to share our extraordinary Cannabis product and experience with the Worcester community. The benefits of medical Cannabis became evident to Huron when his father and his father’s partner were diagnosed with HIV/AIDS in San Francisco. In 1996, when medical Cannabis became available in California, he saw firsthand the symptomatic relief patients experiences from this alternative medical treatment. 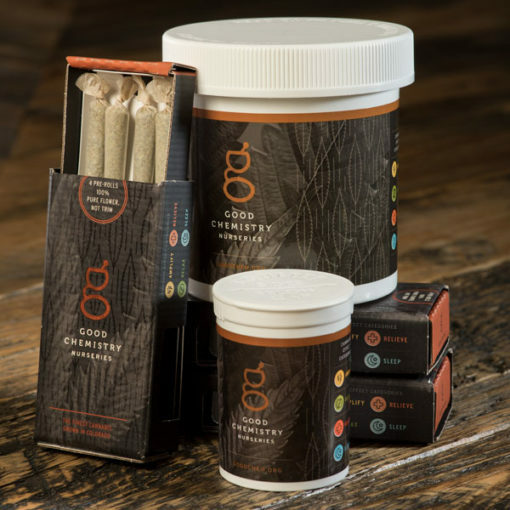 Gram $15.00 – 1/8 $45.00 – 1/4 $80.00 – 1/2 $150.00 – Ounce $285.00 – Click here to view our full list of products.